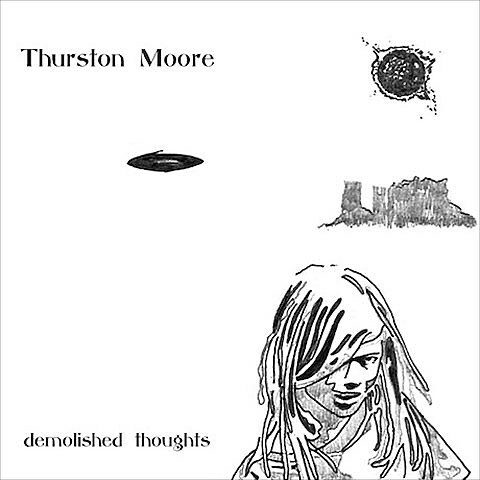 Thurston Moore is prepping his forthcoming solo effort Demolished Thoughts, to be released on May 24th via Matador Records. The LP was produced by none other than Beck Hansen, and was recorded in both Los Angeles, CA and Northampton, MA. Aside from some recently announced dates with Kurt Vile & The Violators, he’ll make an appearance on Friday of the 2011 Pitchfork Festival. Head below to view all of Thurston’s 2011 tour dates.